Every year, Ontario ornithologist Ron Pittaway analyzes the seed and berry crops of the boreal forest to predict the movements of winter finches. Certain species will move south or stay in their usual wintering grounds. This year’s Winter Finch Forecast predicts several species will stay in northern Canada for winter as the food supply is relatively good, but others might move south. However, it’s a good idea to take the forecast with a grain of salt, as some species might move further south than predicted. Have your feeders full and ready, just in case. General Forecast: This winter, spruce seed specialists such as White-winged Crossbills and Pine Siskins should be concentrated in eastern and western North America where cone crops are heaviest. Northwestern Quebec and Ontario have the least spruce cone abundance with only poor to good crops. Conifer crops including on ornamentals are heavier in southern Ontario and could attract finches. 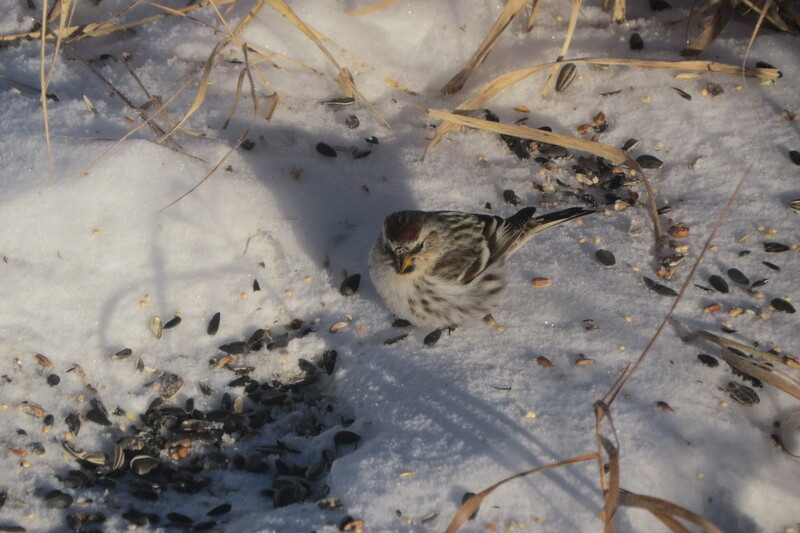 Common Redpolls may move into southern Ontario because birch seed crops are low to average in northern Canada. A small flight of Evening Grosbeaks is expected in the East because of increasing numbers due to expanding spruce budworm outbreaks in Quebec. 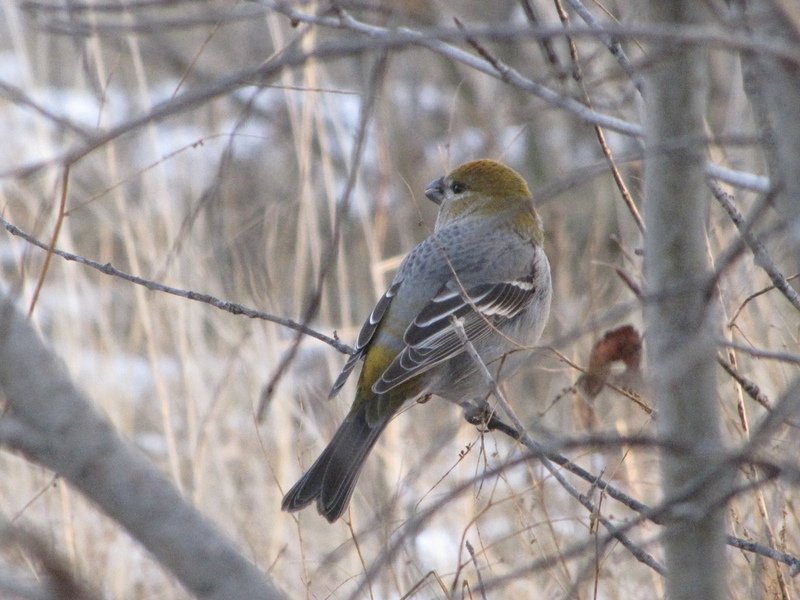 Pine Grosbeaks also should move south in small numbers because the mountain-ash berry crop is below average in northern Ontario. Expect a scattering of Red Crossbills across the East this winter. You can read the full 2015-2016 Winter Finch Forecast here. 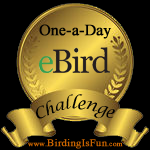 This entry was posted in Articles, Birding, Blogging, Canada Birds, Feeding Birds, General Birding, Nature, Winter and tagged Feeding Birds, Winter Birding, Winter Finch Forecast. Bookmark the permalink.